Breaking News: Matt Ginn returns to Manchester! Captain, Dane Byers Announces Retirement! NEXT HOME GAME: The Go Goodwins Manchester Storm face the Braehead Clan at the Storm Shelter on Sunday, 13th March (5pm face-off). Tickets can be purchased online by clicking here, calling the box office on 0161 926 8782 or direct at the box office. 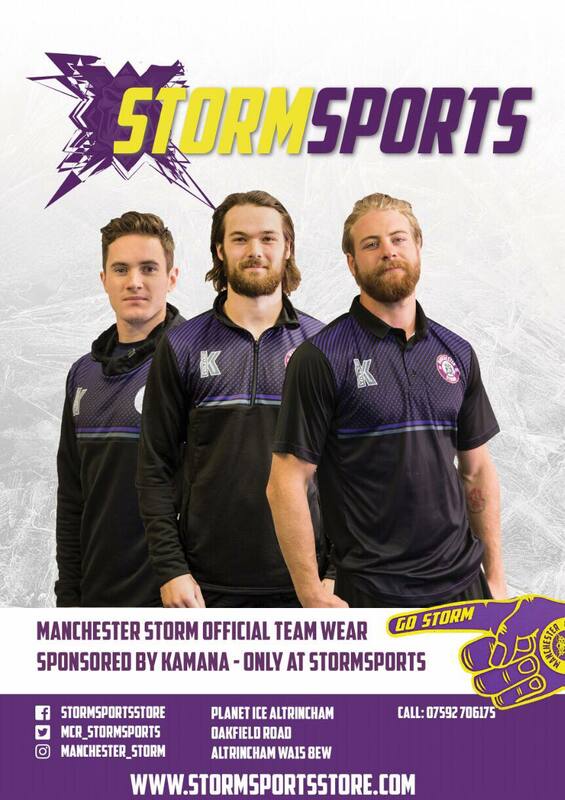 During the “Skate with the Storm” event on Friday 4th March StormTV went down to the Storm Shelter and got fan’s thoughts on the event and the Manchester Storm.